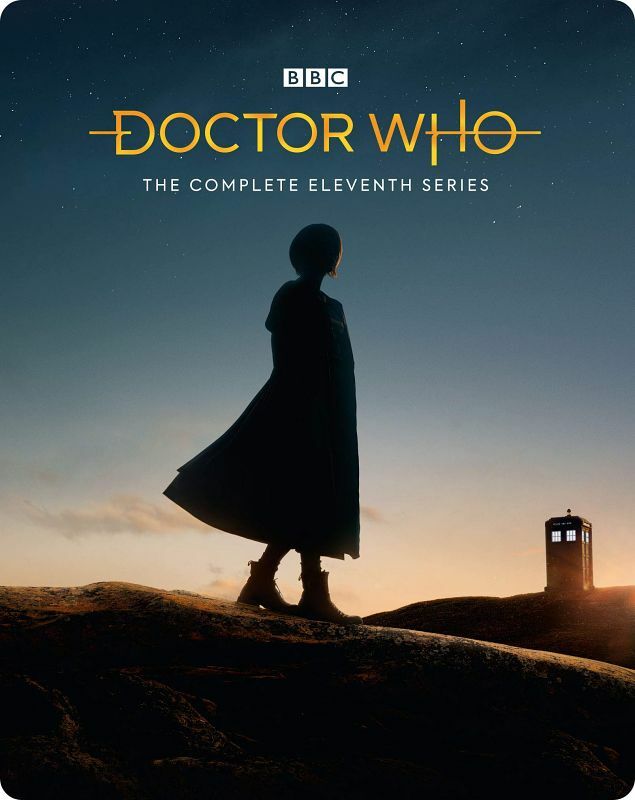 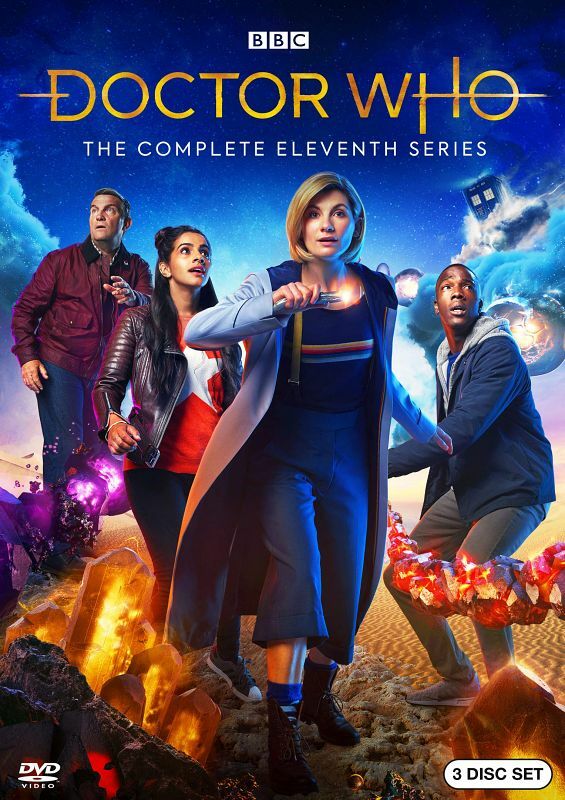 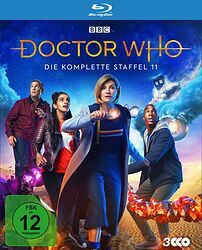 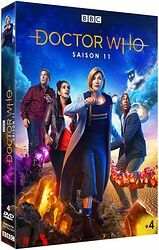 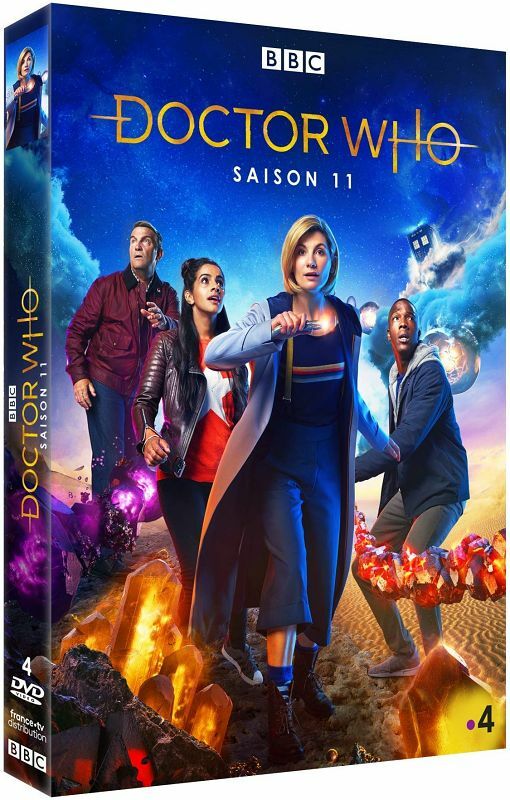 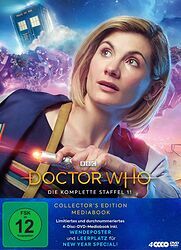 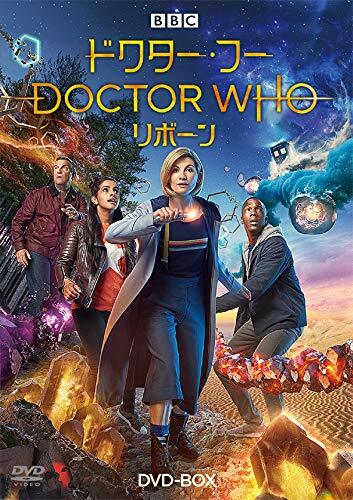 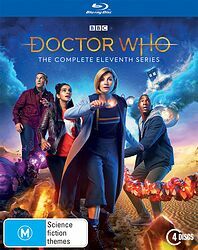 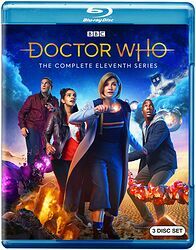 Note: DVD/Blu-ray release of Jodie Whittaker's debut season. This box set does not include the New Year's Day episode Resolution as that was released separately. 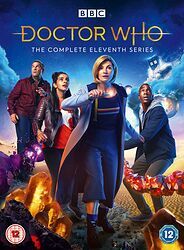 "JODIE WHITTAKER DELIVERS A BLOCKBUSTER PERFORMANCE"
The dazzling Thirteenth Doctor (Jodie Whittaker, Broadchurch, Wired) falls out of the sky just in time to thwart an alien huntsman who is stalking human prey. 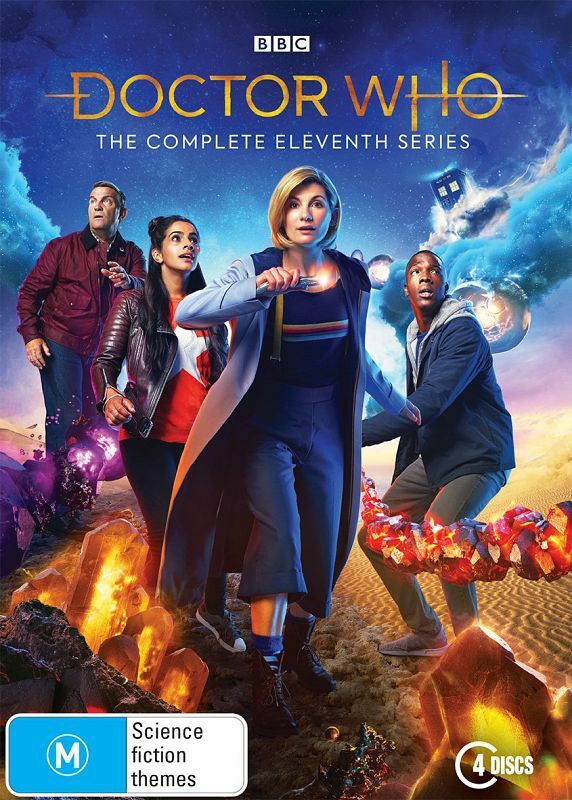 With little time to spare and the population of Sheffield (and Earth!) 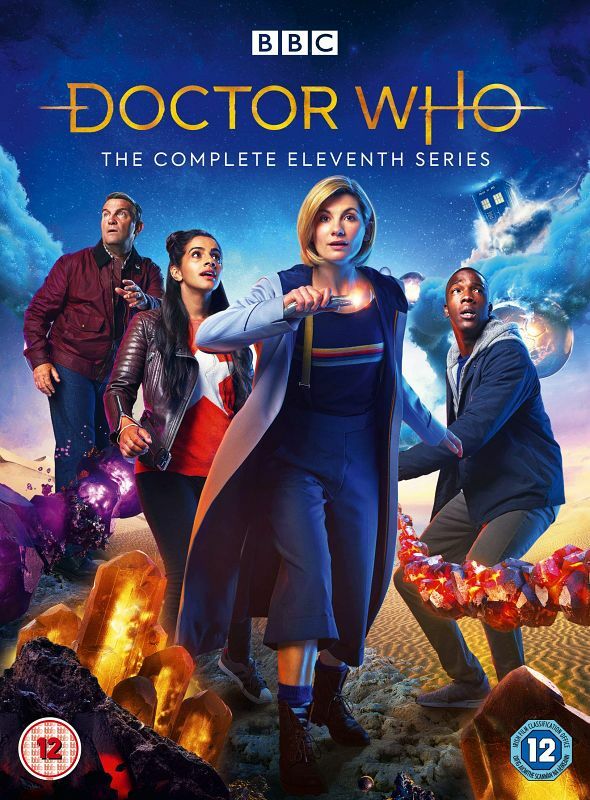 at risk, the Doctor recruits three new friends — gentle Ryan, no-nonsense Yasmin and Ryan's step-grandfather, Graham — who soon feel more like family than companions. Join the foursome in ten fresh and enormously thrilling roller-coaster adventures across time and the universe. 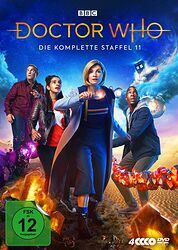 Same as UK DVD edition. 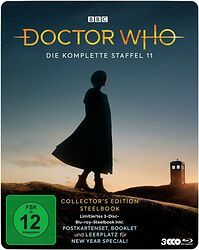 Note: Steelbook Blu-ray, exclusive to Amazon. Note: Limited edition "mediabook". 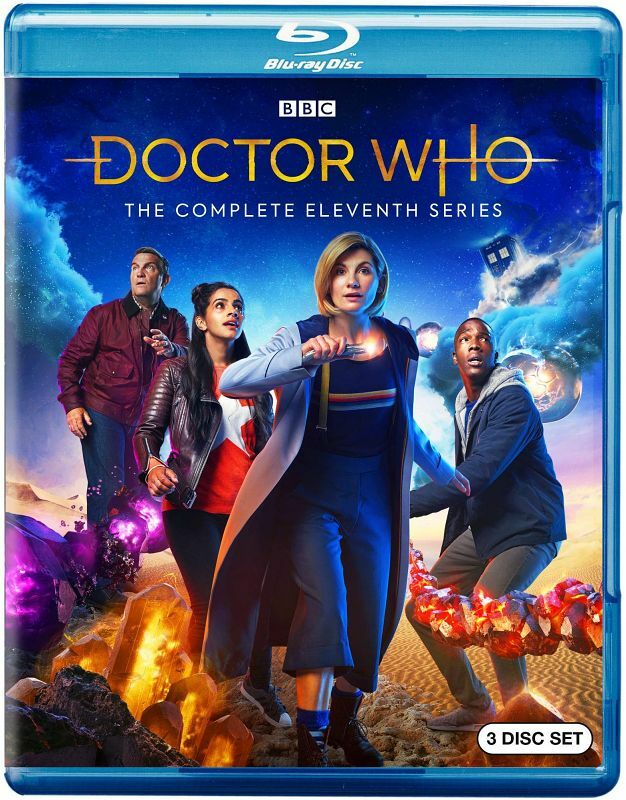 The packaging also includes space to store the DVD disc for Resolution once that is released. Note: Limited edition steelbook. 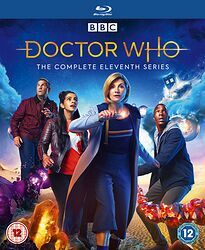 Like the DVD edition, also includes space to add the Resolution disc.